SHGC – Join us for a hands-on mushroom cultivation experience. 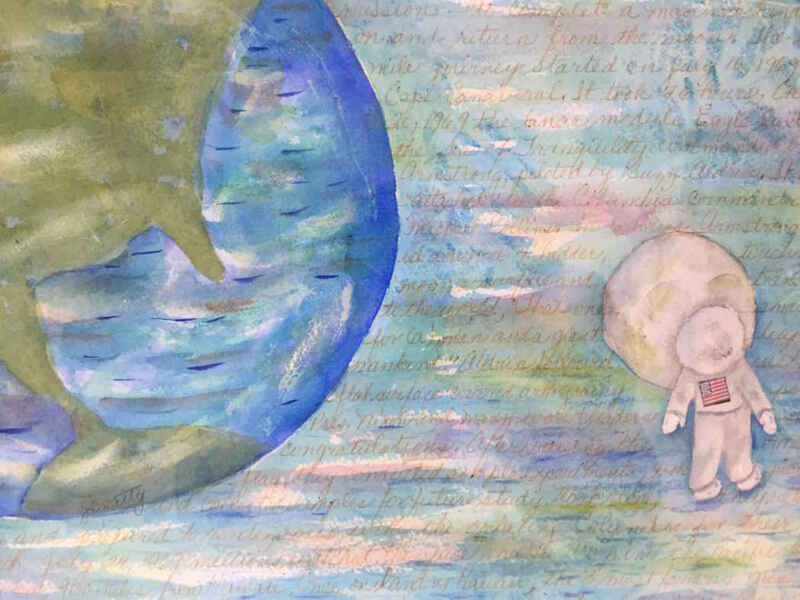 Participants will make their own Oyster Mushroom log which can be created as a garden totem. Partners or a friend are welcome to share the experience/log. Instruction and explanation of procedures, a handout, a brief tune up on using powered drills and a demonstration includes proper techniques for drilling and plugging of recently cut logs with fresh mushroom plug spawn will be done before the workshop begin. 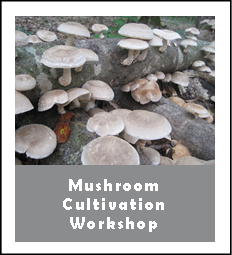 You will be provided all the supplies and materials to create your own mushroom log and the group will be guided through the production process. After completion we’ll discuss proper long term care and maintenance, along with tips on provoking mushroom growth. You can put these interesting mushrooms logs/totems in your flower bed, near your walk ways or wherever you may want a glowing mushroom to be seen. Space is limited, advanced registration is required. We recommend you dress for the weather as we will be working outside and bring any personal safety glasses and gloves as you will be working with a power drill, sawdust and raw logs. Instructor: Local farm artisan grower.